The $300+ trillion in global financial markets incur hundreds of billions of dollars in audit, custody, trustee, reconciliation and administrative costs each year. Many of these markets suffer from significant friction, lack of transparency and limited liquidity. 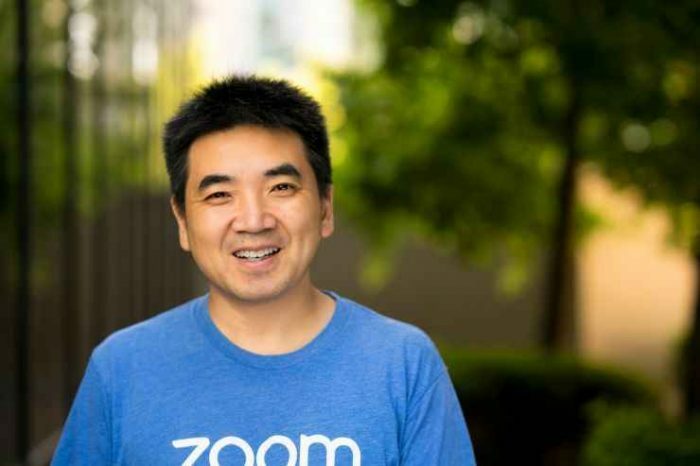 To solve these problems and address the challenges, Figure Technologies launched a production blockchain, ProvenanceTM, to transform financial services. The goal is to dramatically reduce costs, improve liquidity, reduce risk and open new financial markets. 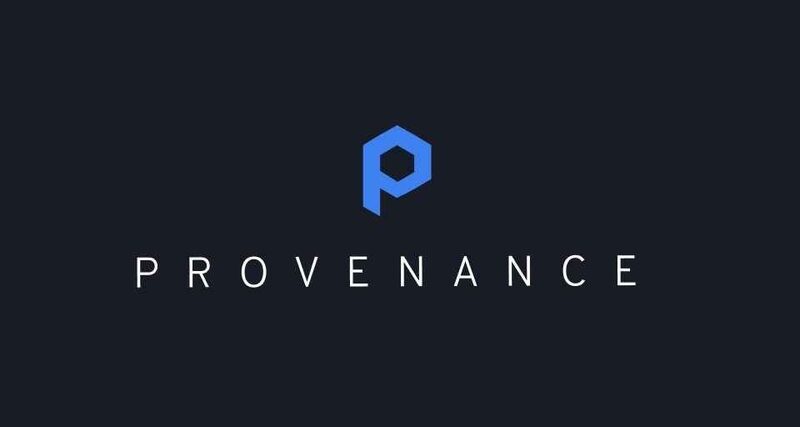 Provenance Blockchain is a spin-off of Figure Technologies and a leading production blockchain for the financial services industry. 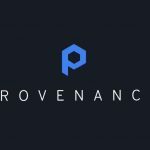 Today, the startup announced it has completed a $20 million security token offering to support the continued development and expansion of the Provenance.io ecosystem. The Reg D private placement included broad participation from both blockchain and traditional technology investors.